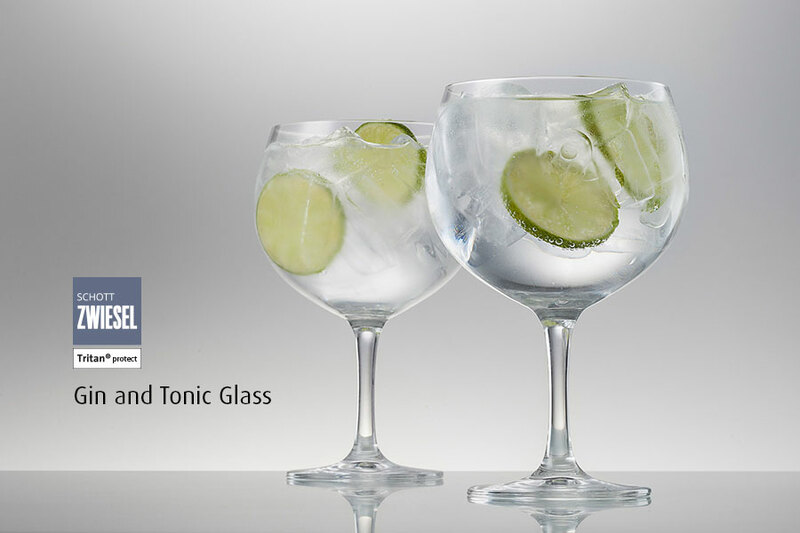 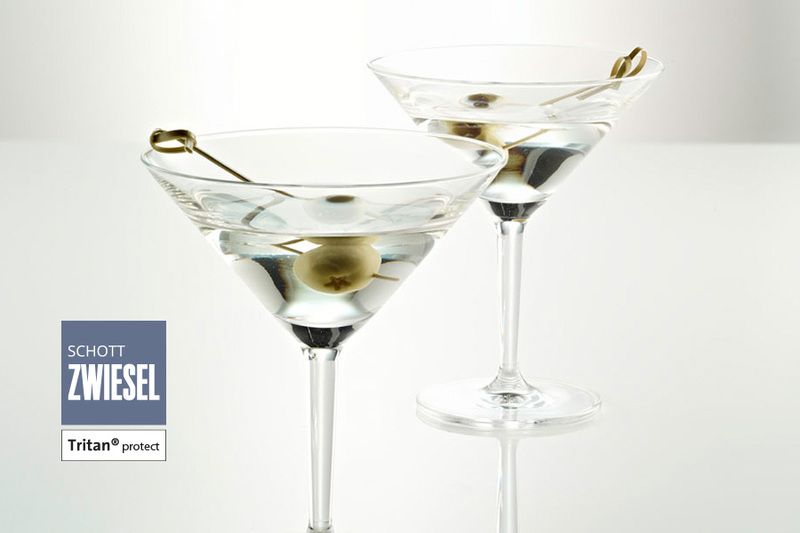 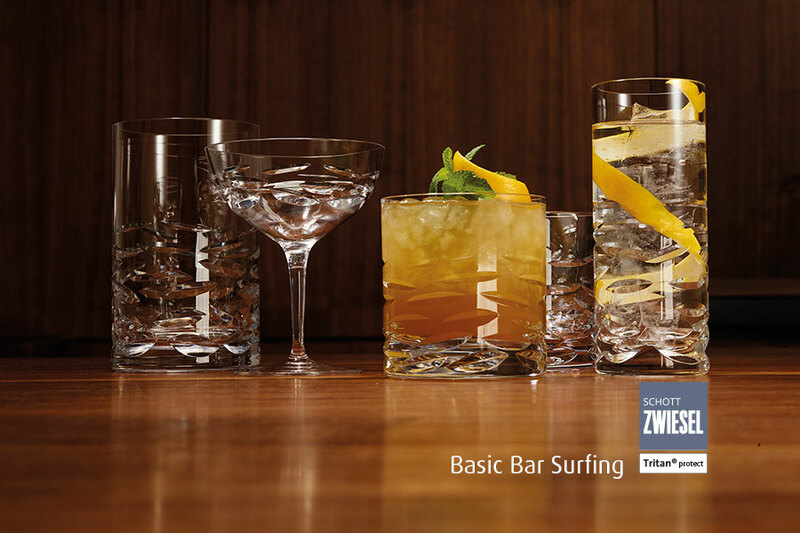 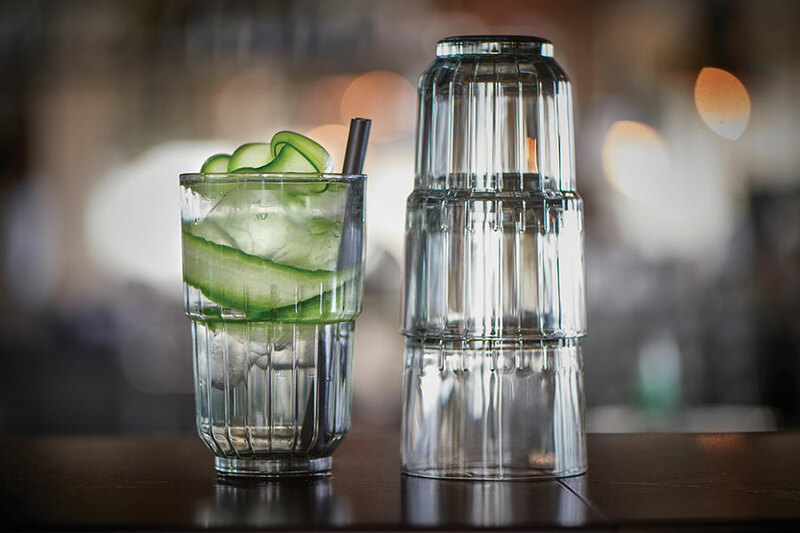 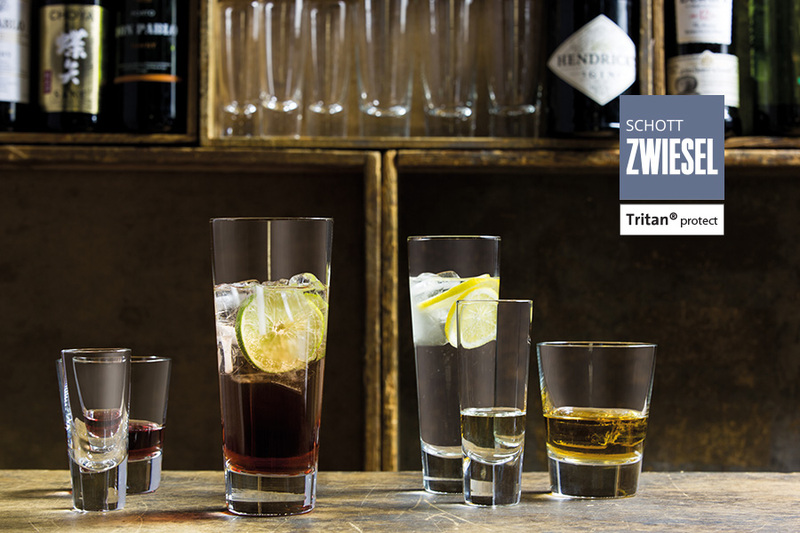 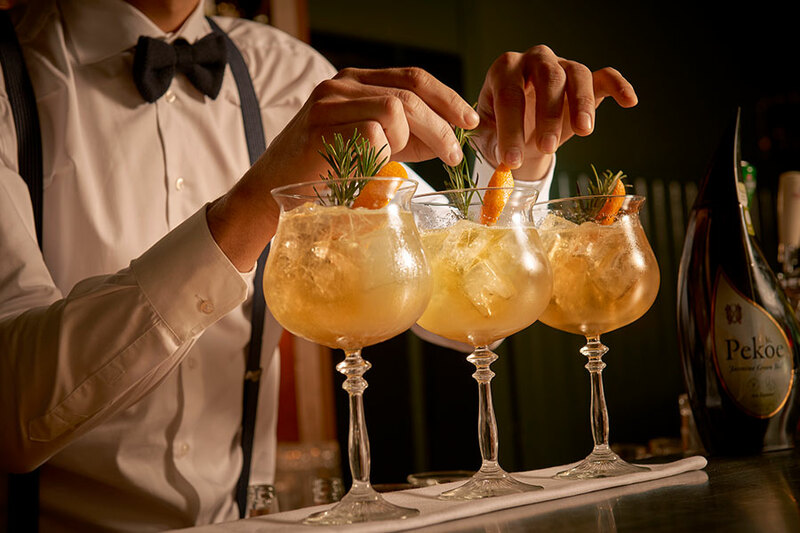 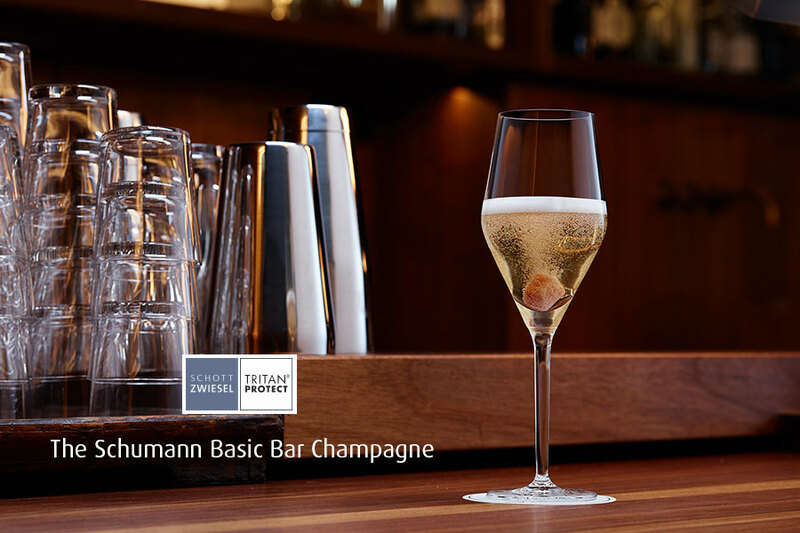 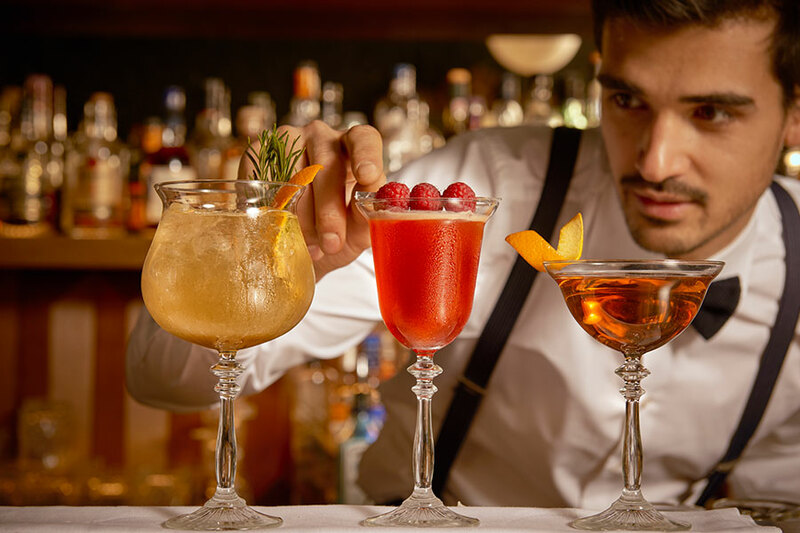 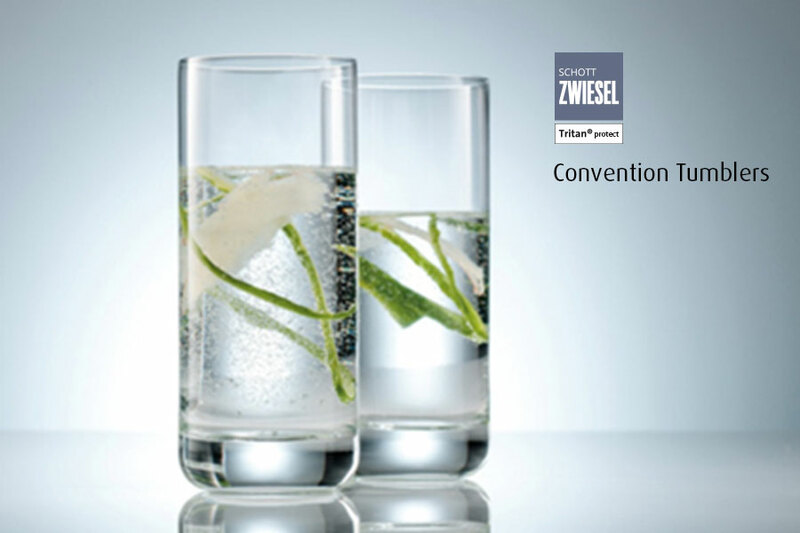 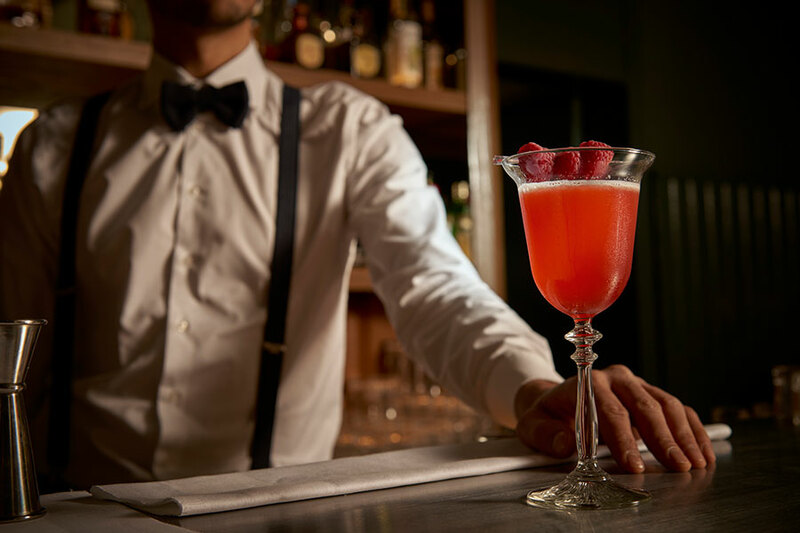 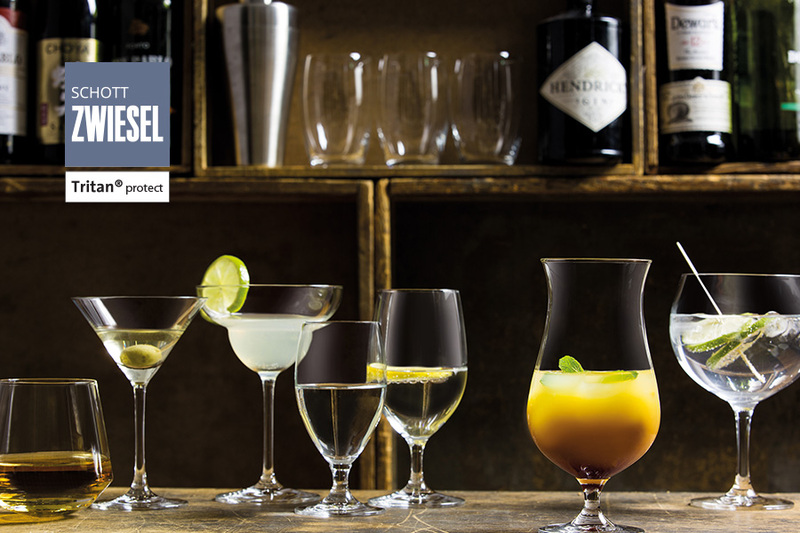 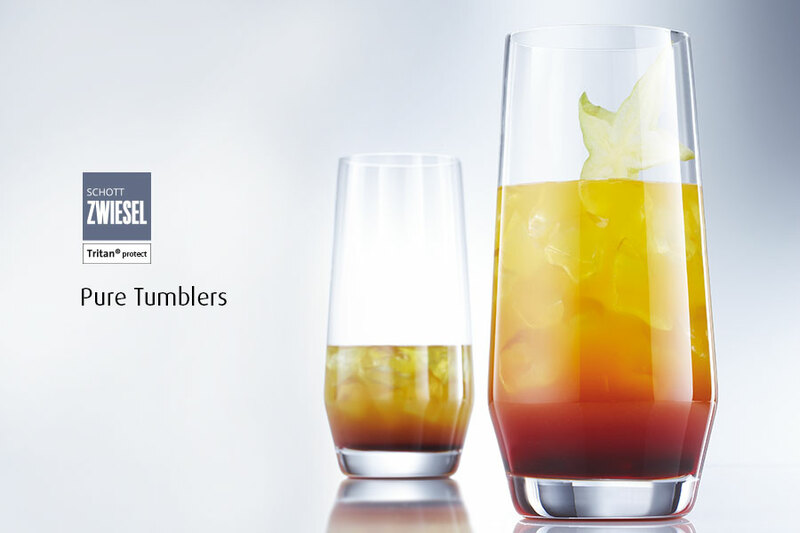 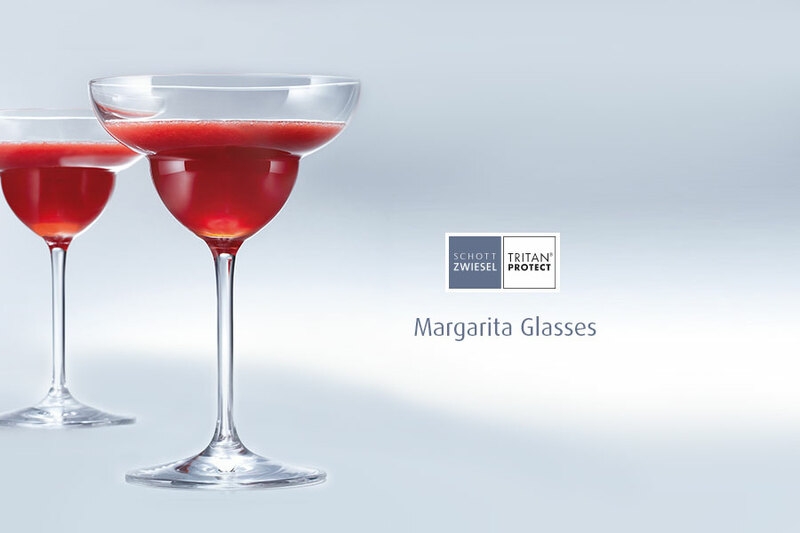 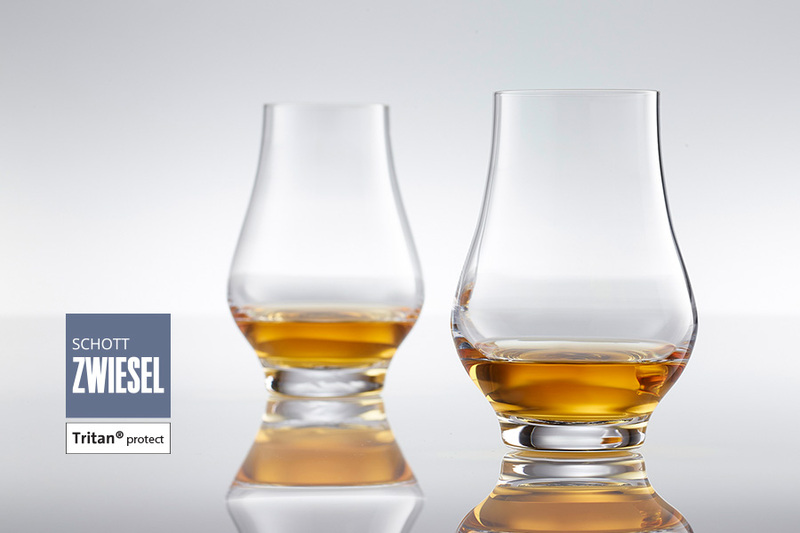 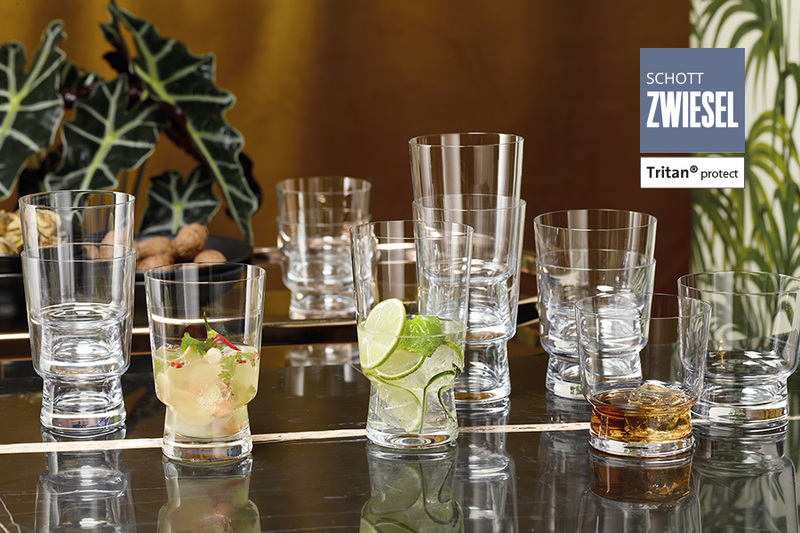 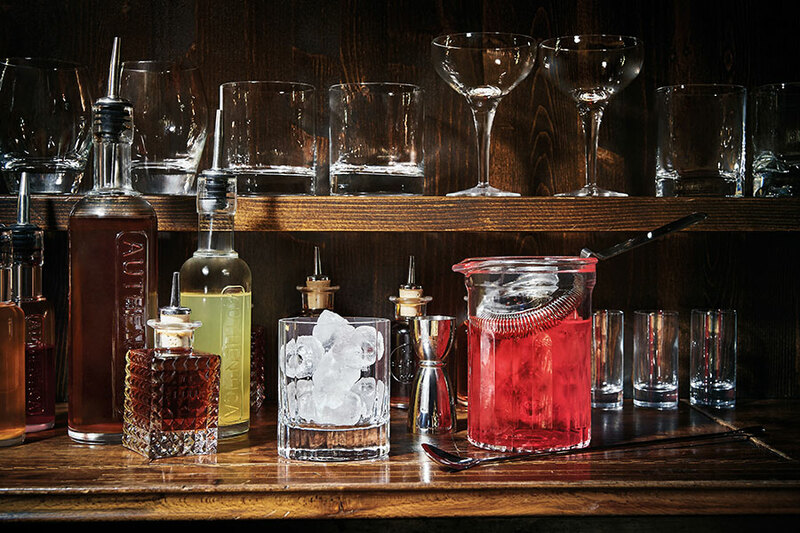 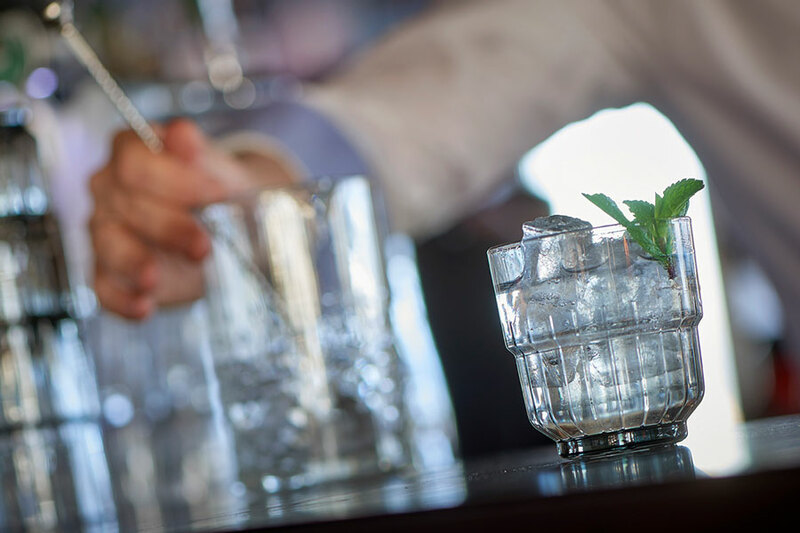 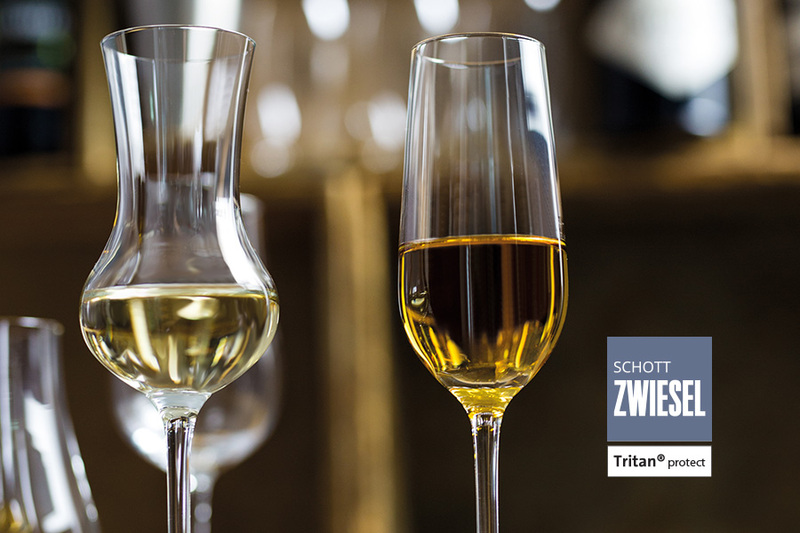 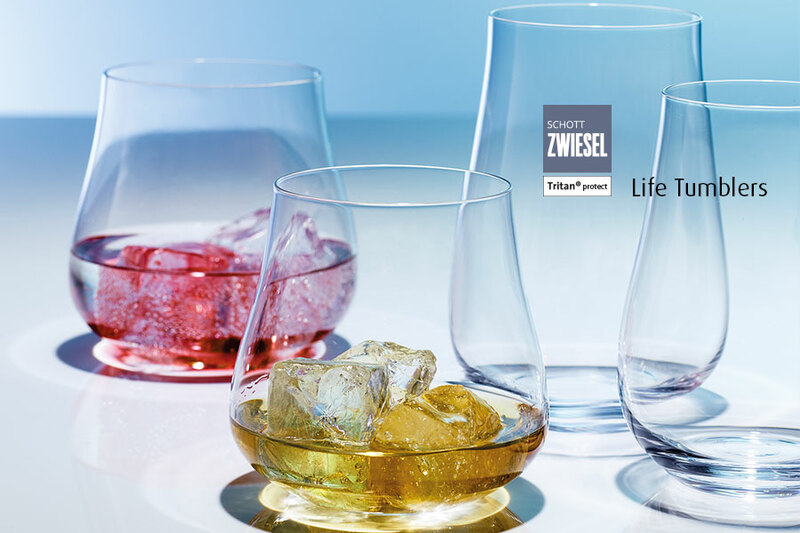 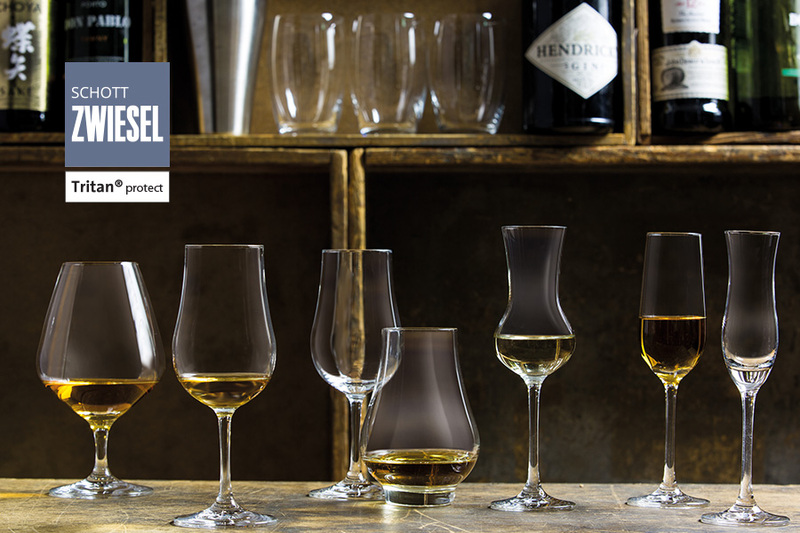 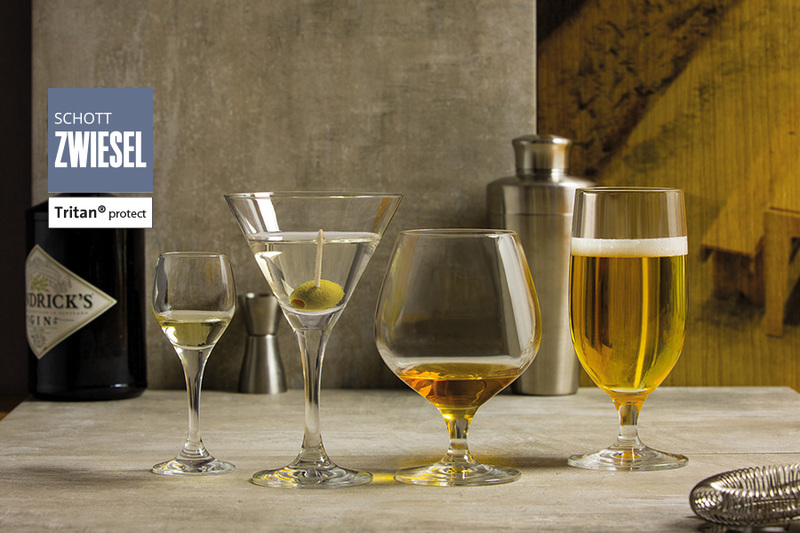 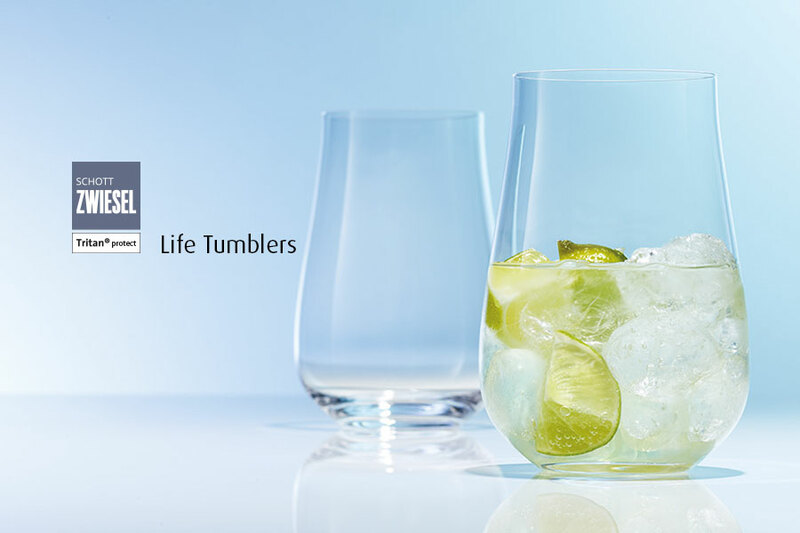 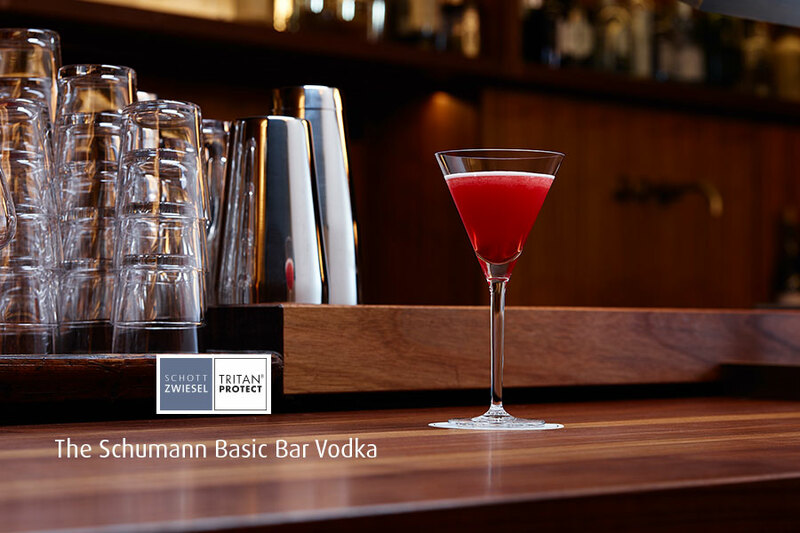 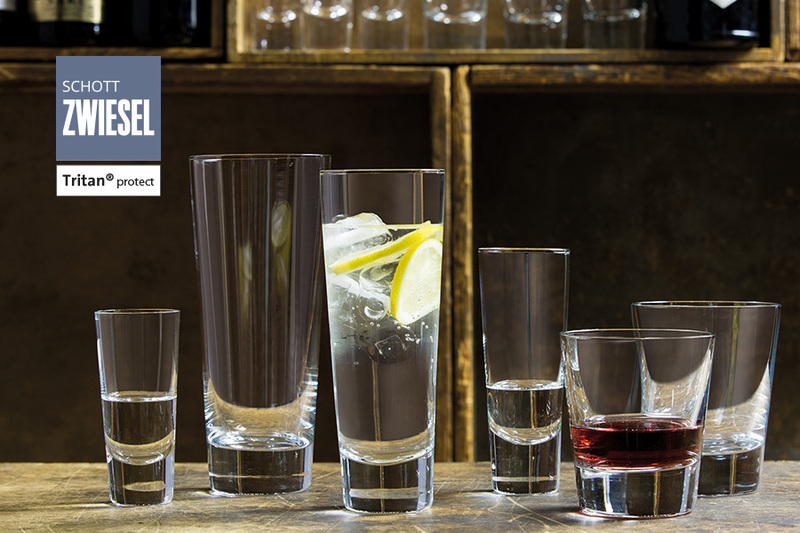 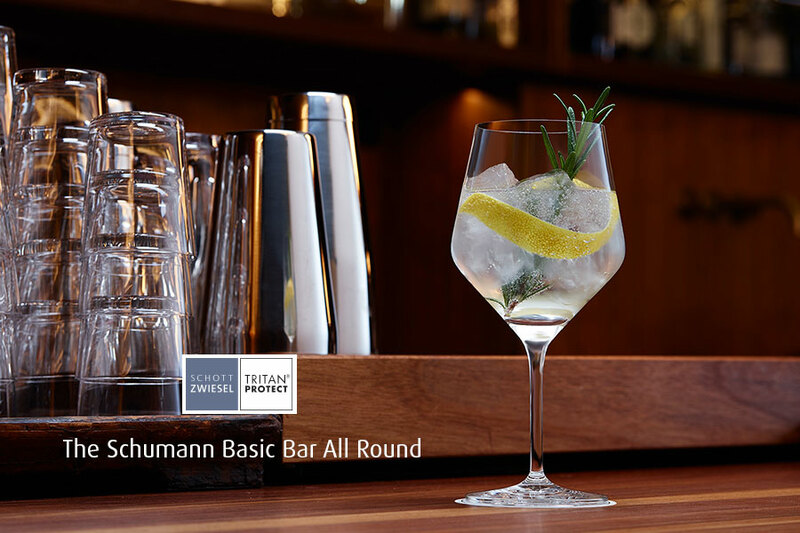 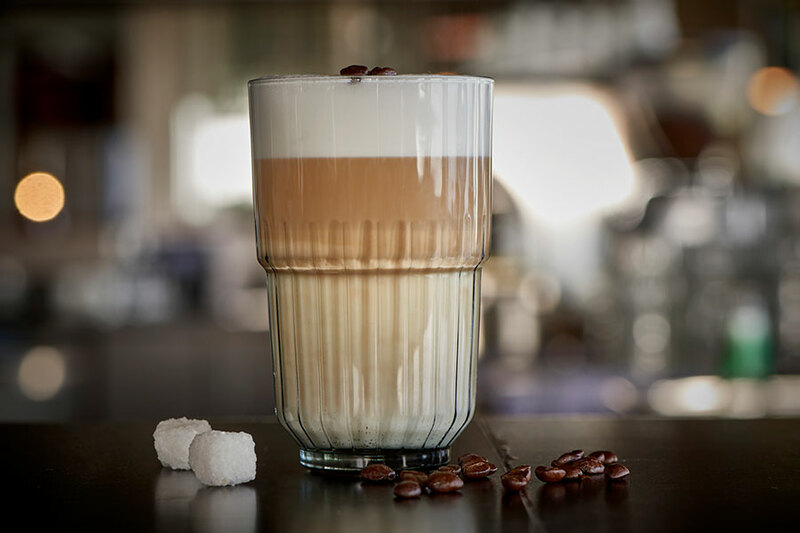 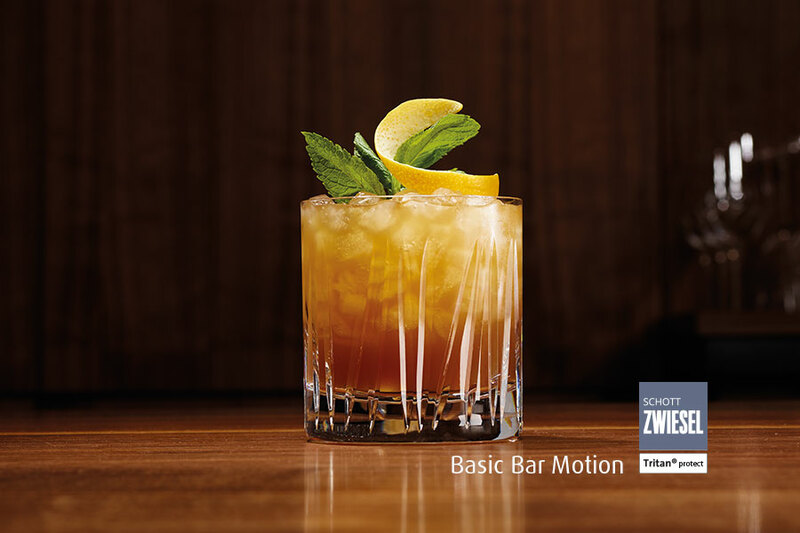 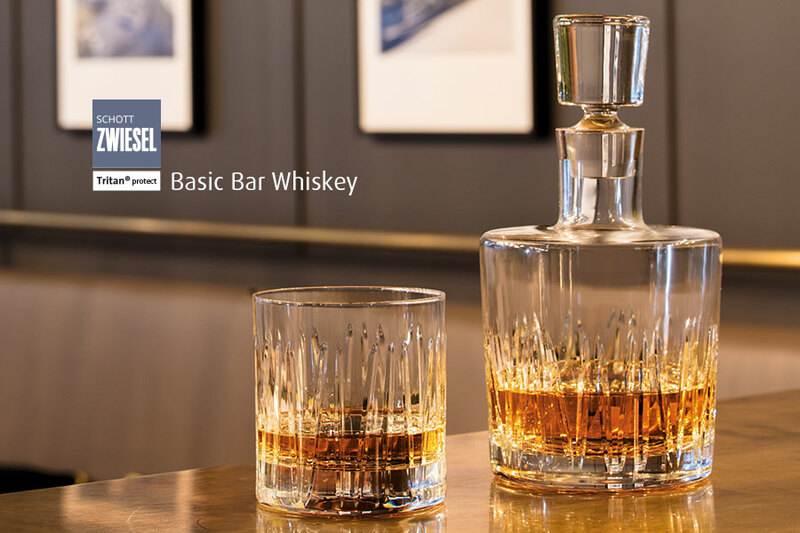 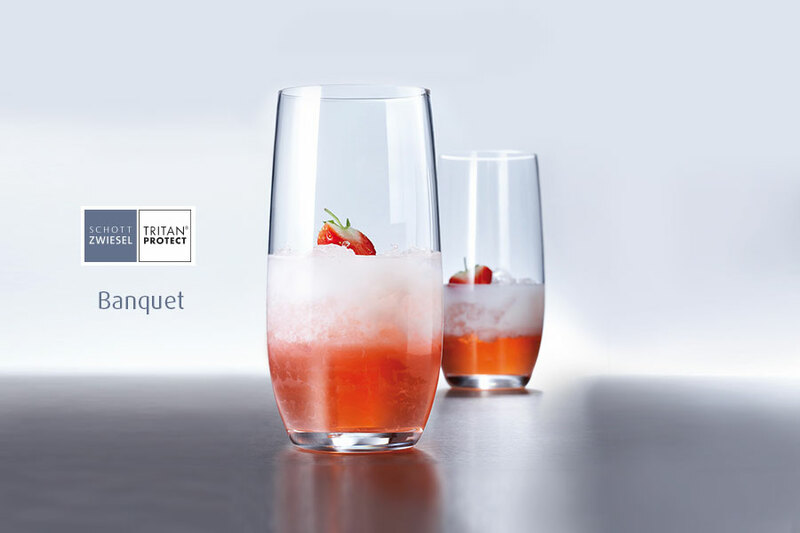 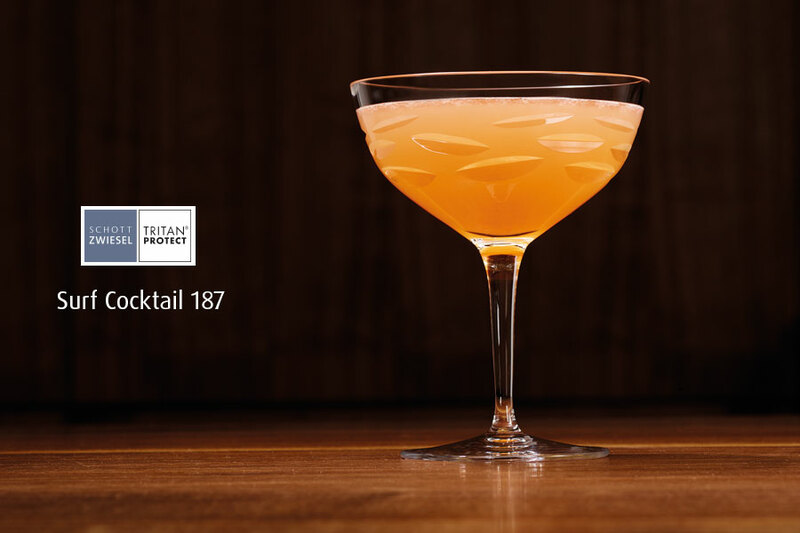 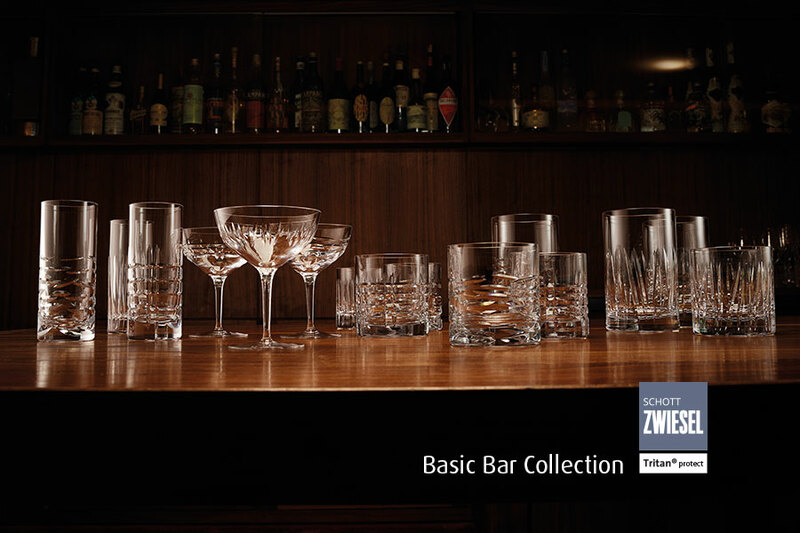 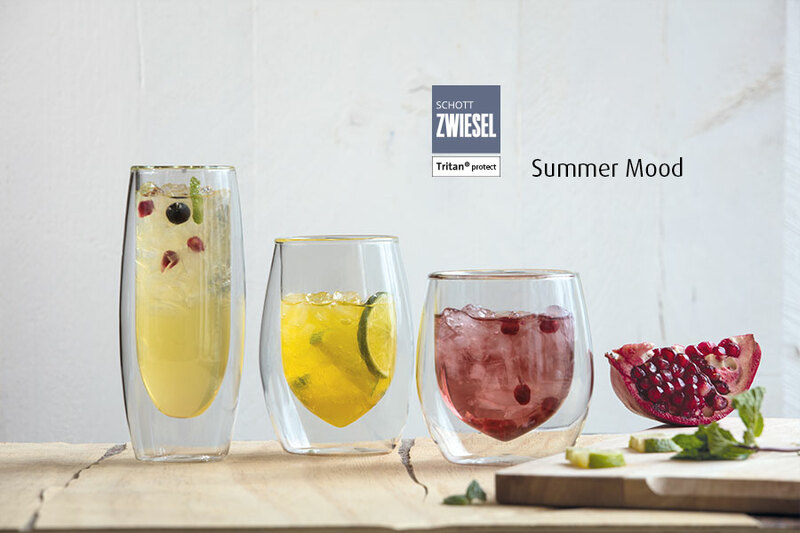 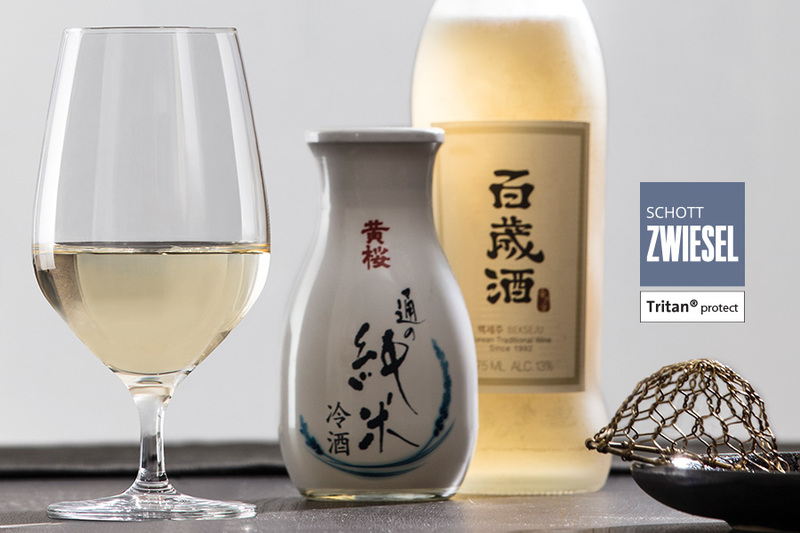 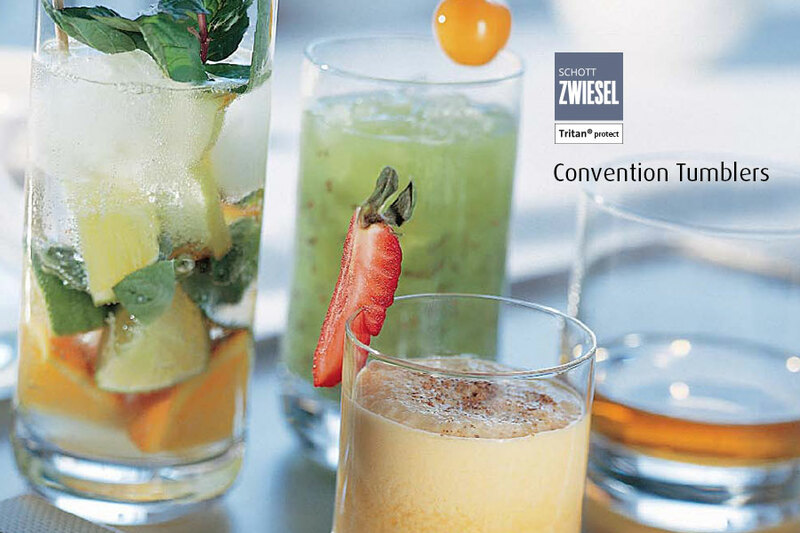 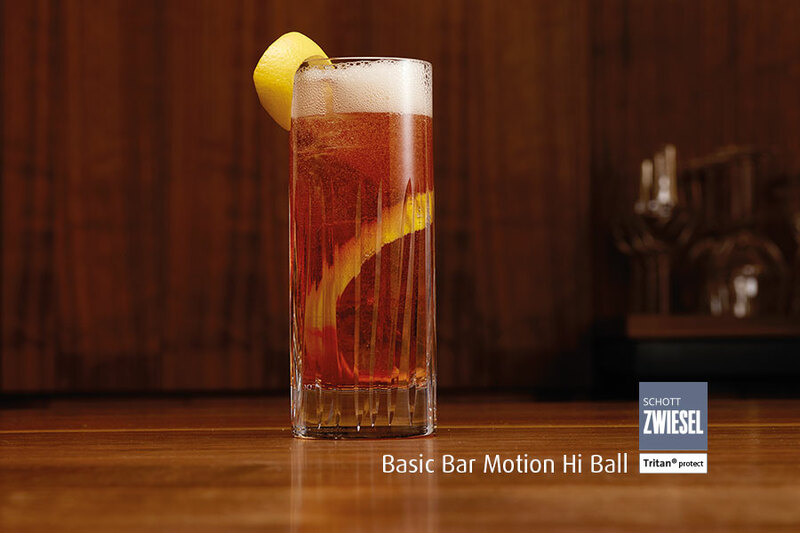 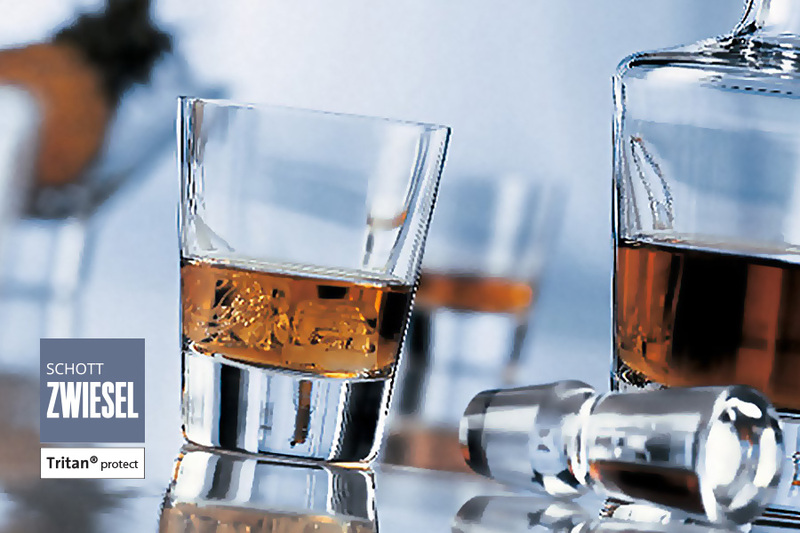 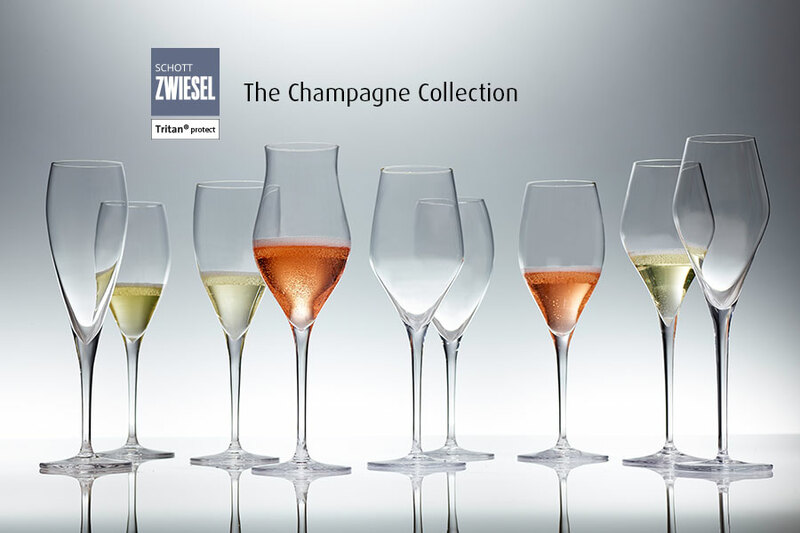 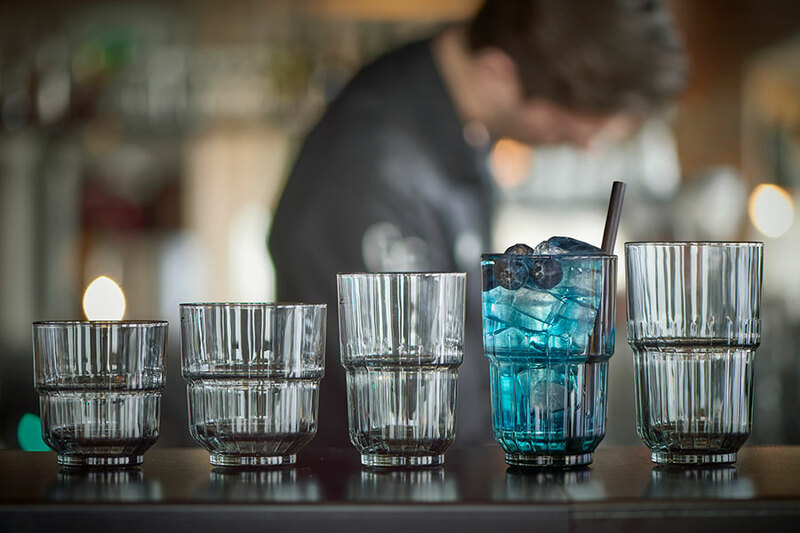 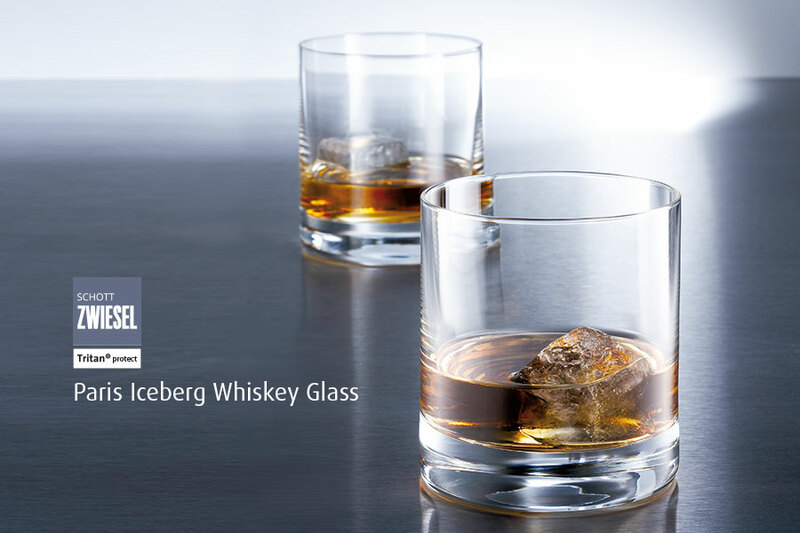 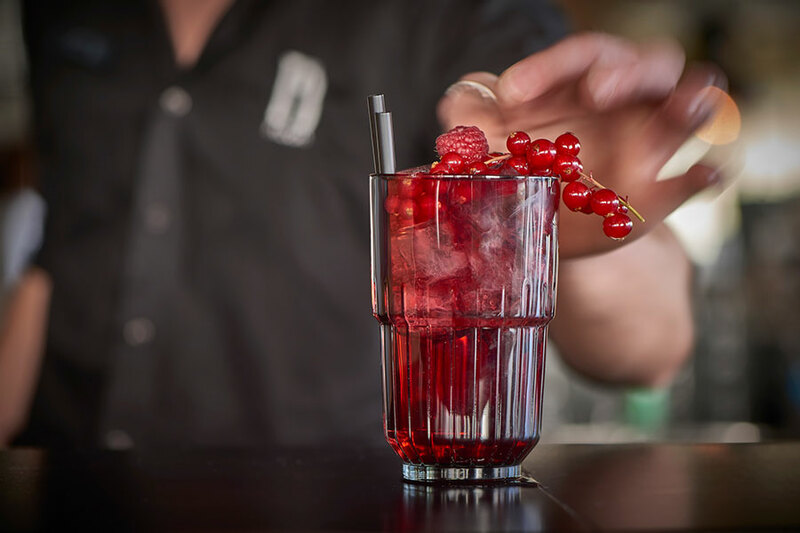 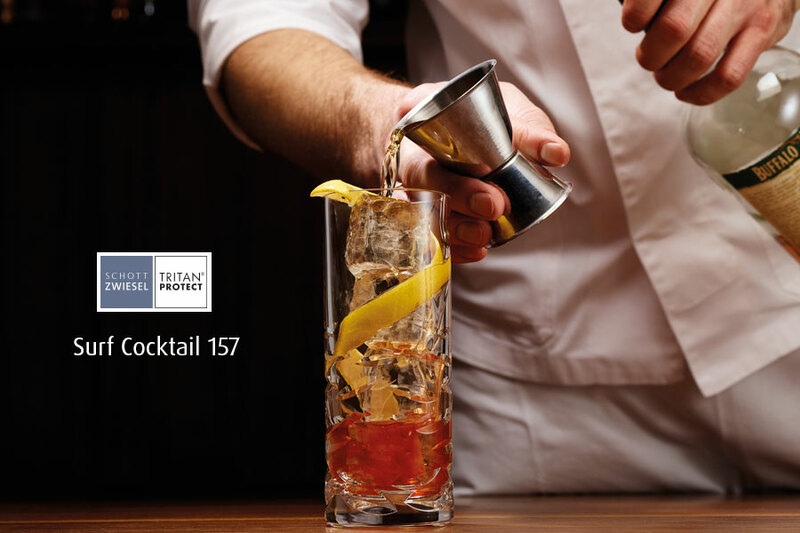 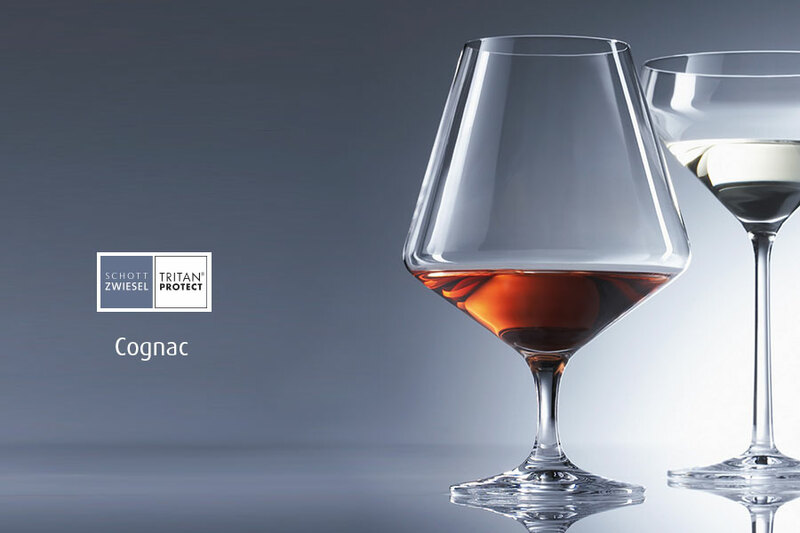 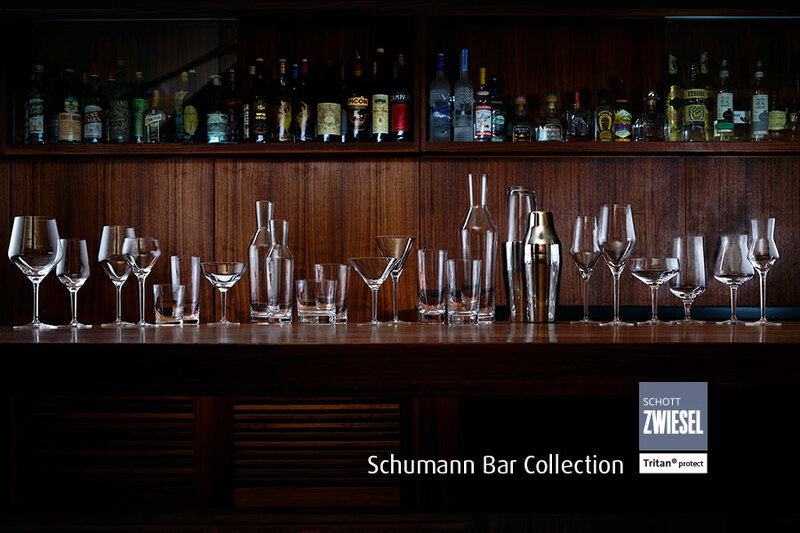 The Schott Zwiesel Bar Professional collection was developed in conjunction with the German Barkeeper Union and stands for high-quality glasses that are used in the best bars, in famous hotels and by renowned barkeepers around the world. 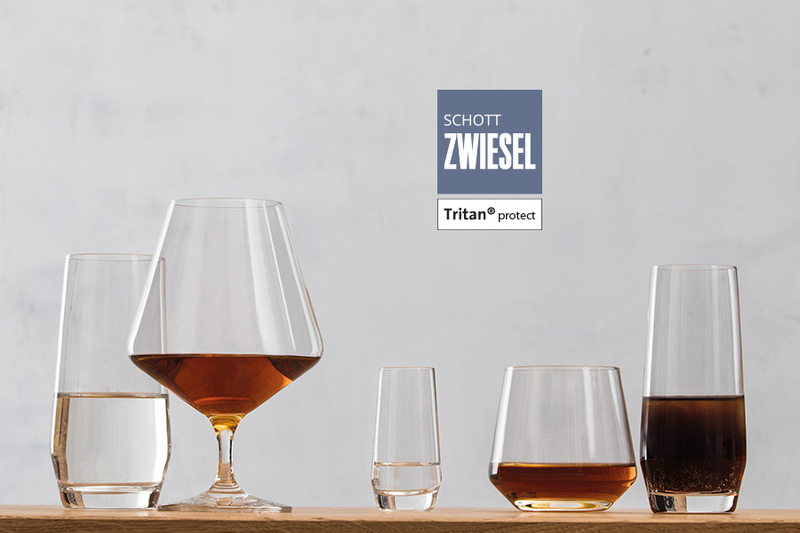 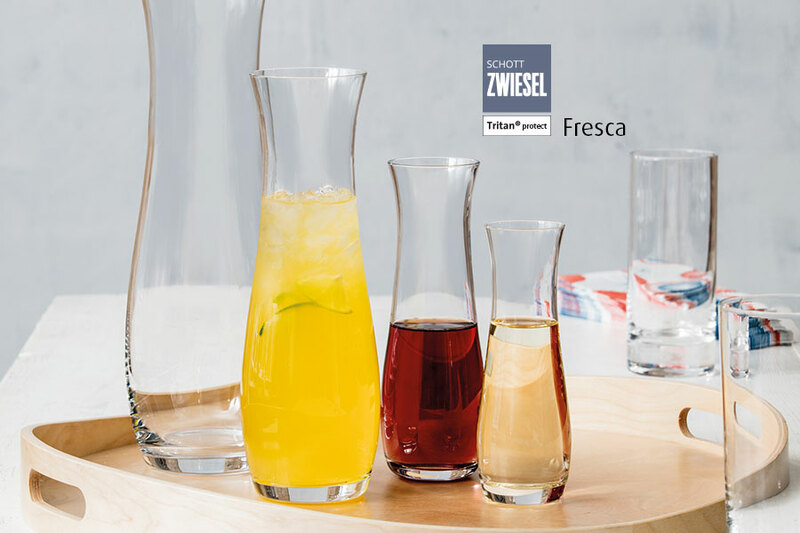 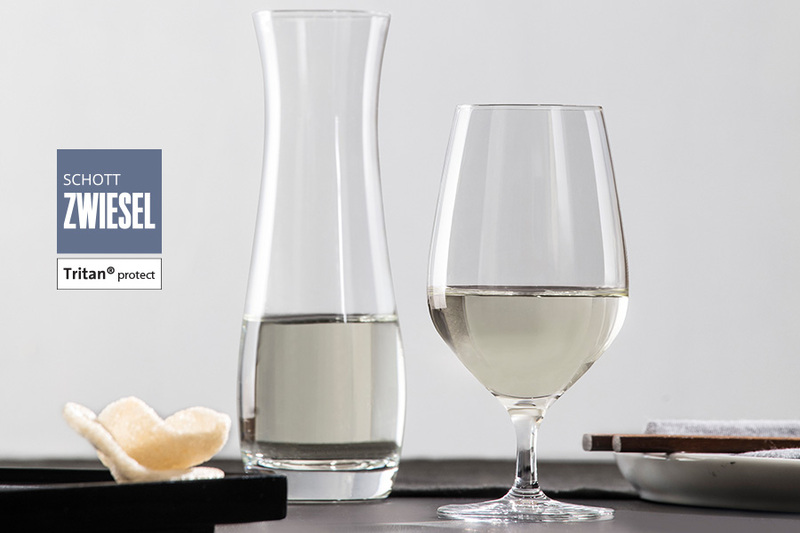 Matching the Schott Zwiesel Bar Professional to ACCESSORIES such as functional and timelessly beautiful decanters and serving carafes complement our product range. 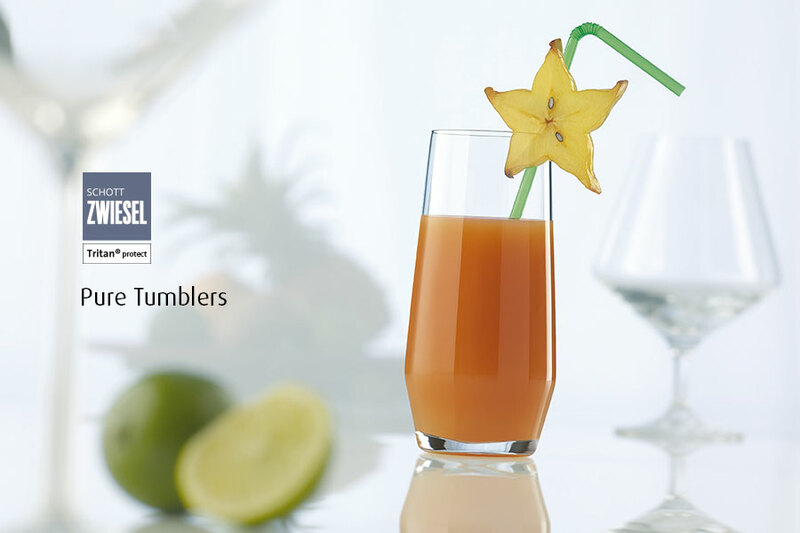 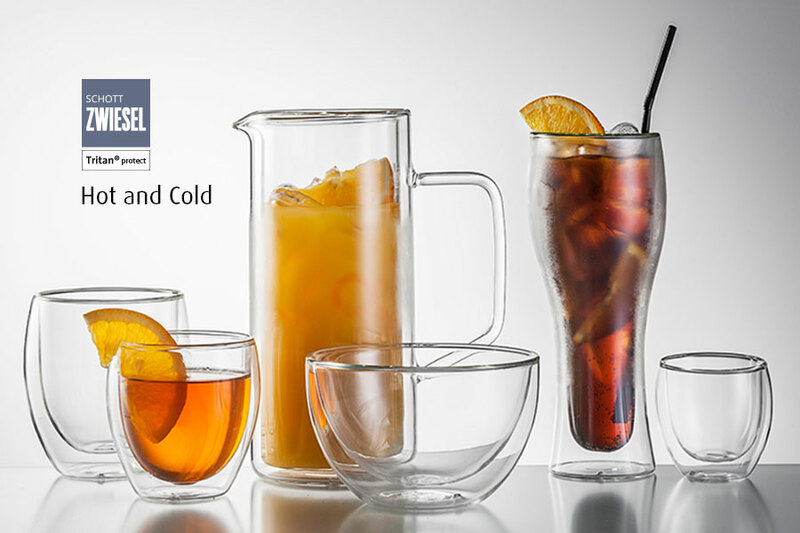 At Houseware we believe in offering our clients a variety of elegant, beautiful, and durable glassware. 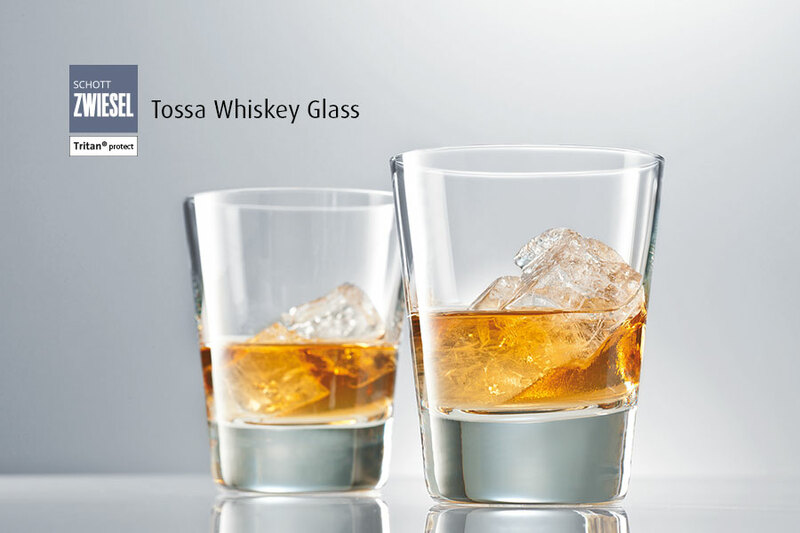 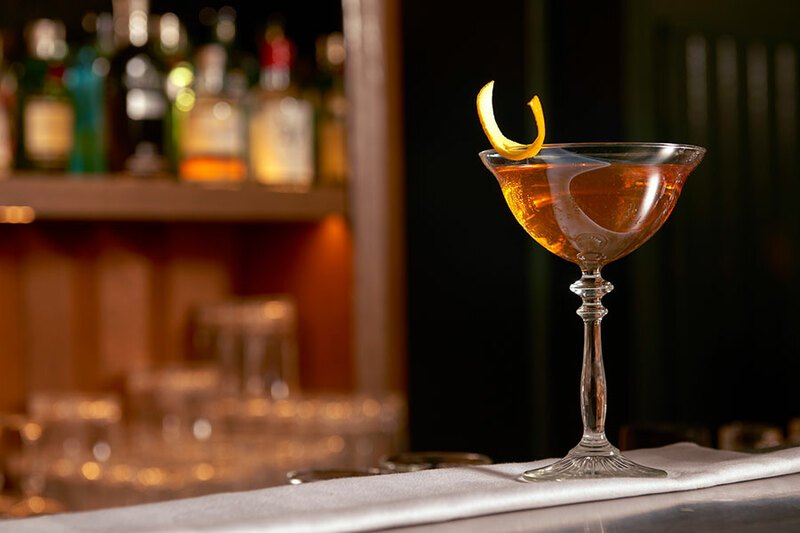 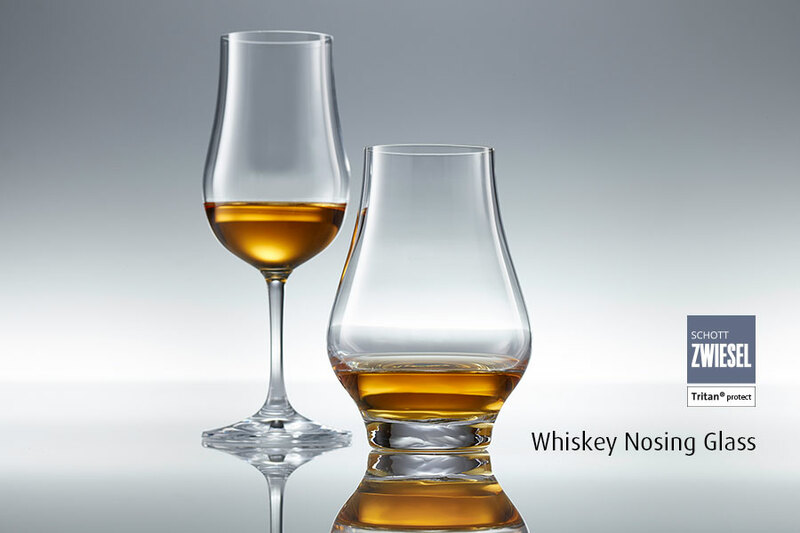 With this in mind we have added other glassware to our offering, from gin and whiskey glasses, through to cocktail glasses, and the very versatile stackable glasses.